If anyone created the archetype for the "finesse lefty," it might have been Plank: He was famous for a wicked sidearm curve and deliberate pace on the mound. 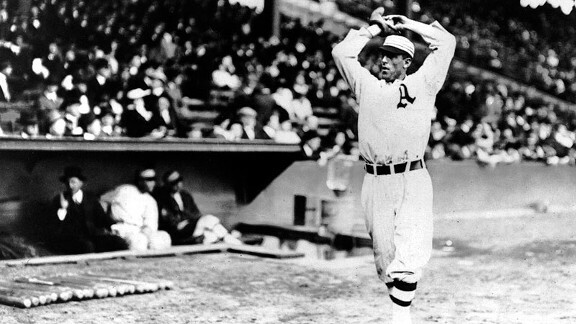 Plank pitched Philadelphia to five World Series appearances in 10 years. He was the first southpaw to win 200 and then 300 games in a big league career.